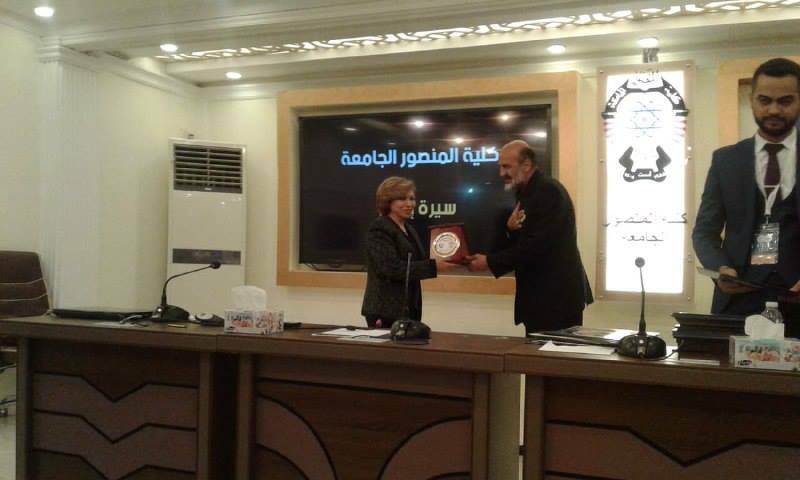 The scientific assistant received a certificate of appreciation and shield of Mansur University College. The Assistant President of the University for Scientific Affairs, Dr. Jean Jalil Astefian, received an appreciation certificate and a shield to participate in the Al-Mansour University College Conference. 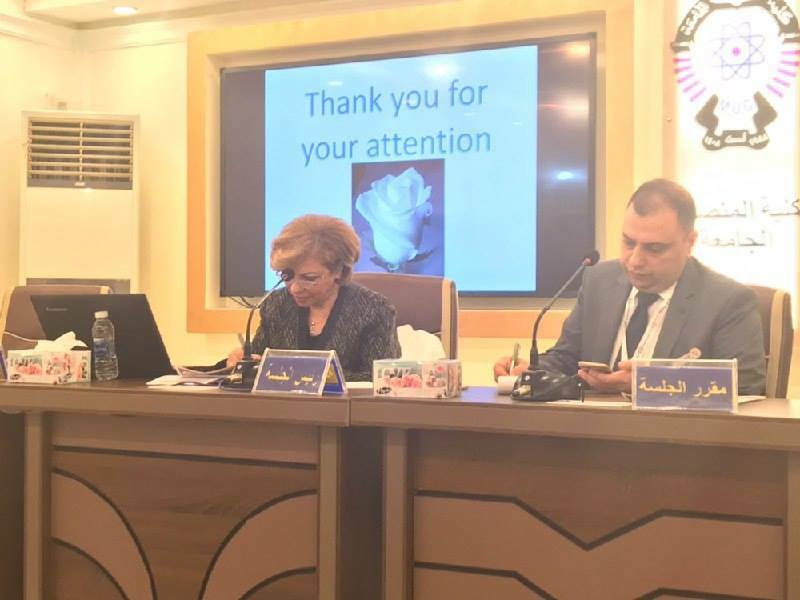 Dr. Jane Jalil Atefian chaired a scientific committee at the International Conference of Al-Mansour College, held in cooperation with IEEE, entitled "Modern Trends in Computers, Communications and Information Technology" which was held for 14-15 / 11/2018. The Assistant President of the University for Scientific Affairs was awarded a certificate of appreciation and shield of Al Mansoor University College to chair a scientific session during its international conference.